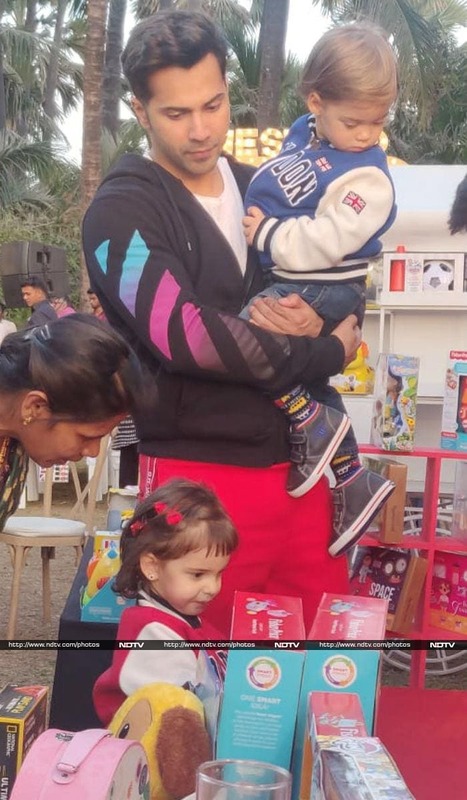 Karan Johar's twins Roohi and Yash celebrated their second birthday on Thursday with actor Varun Dhawan. Varun was the first guest to arrive at their birthday party. 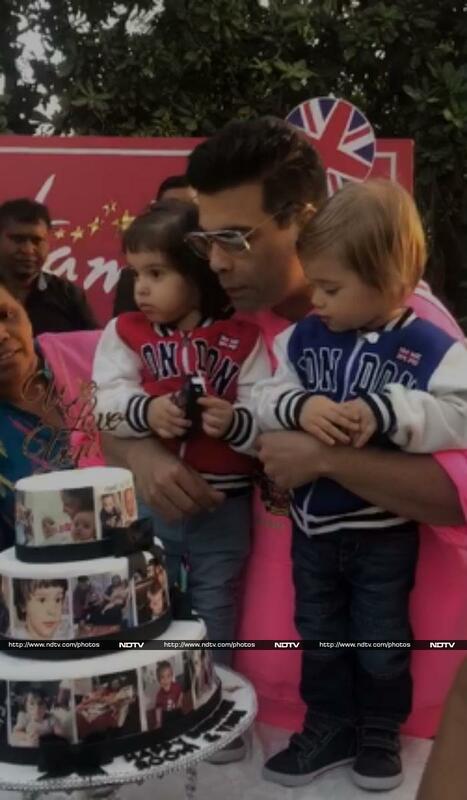 Roohi and Yash cut their birthday cake with dad Karan Johar. Shahid Kapoor and Mira Rajput's daughter Misha was also there.